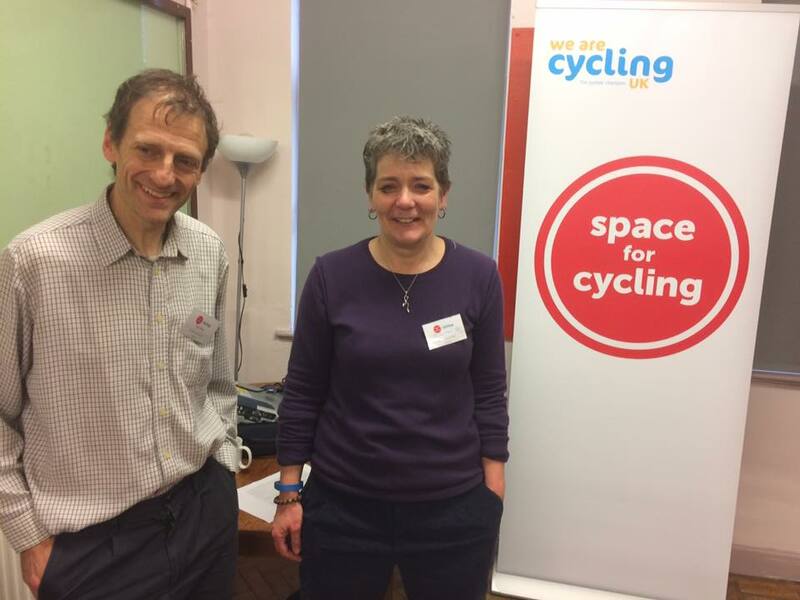 On January 7th some of our members attended the ‘Space for Cycling’ roadshow as arranged by Cycling UK. Public consultation has now started on the City of Cardiff Council’s 15-year vision to improve cycling and walking routes across the city, which will meet the requirements of the Active Travel (Wales) Act 2013. The council are holding events that will allow members of the public to voice their opinions on the Cycling Strategy for Cardiff, as well as the details of the Integrated Network Map. 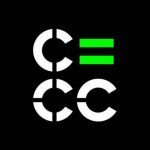 Cardiff Cycle City are holding a special event on the 23rd February, which will be attended by council representatives, where anyone can discuss and feed-back their opinions on the plans. Local authority elections will be held across the country on the 4th May and it is a great opportunity for us to discover the prospective candidates attitude to cycling. Last year we held a very successful hustings before the Welsh Assembly elections, so we’ve decided to do the same thing again. Join us on Tuesday 4th April at the WMC for what promises to be a lively discussion!